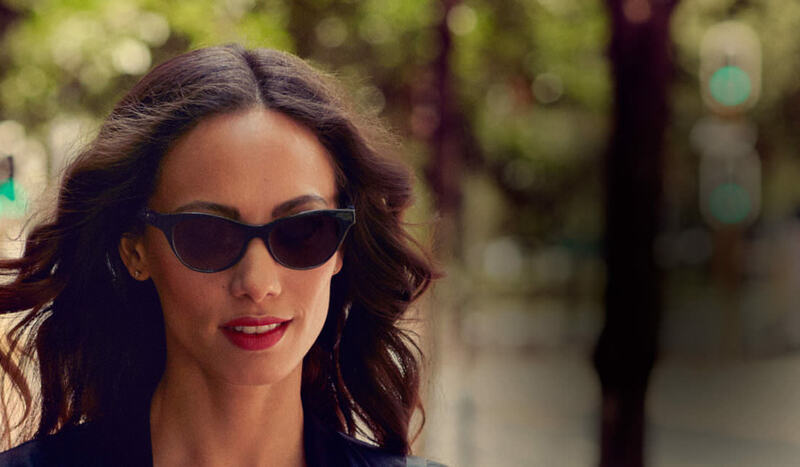 Transitions Lenses or Dedicated Sunglasses? Photochromic coatings — often referred to by brand name Transitions® — offer the convenience of one lens that adapts to all conditions from low-light venues to bright sunny days. Theoretically, this means just one pair of glasses can replace the dedicated pairs of eyeglasses and sunglasses that are typically carried around. But is this really the case? 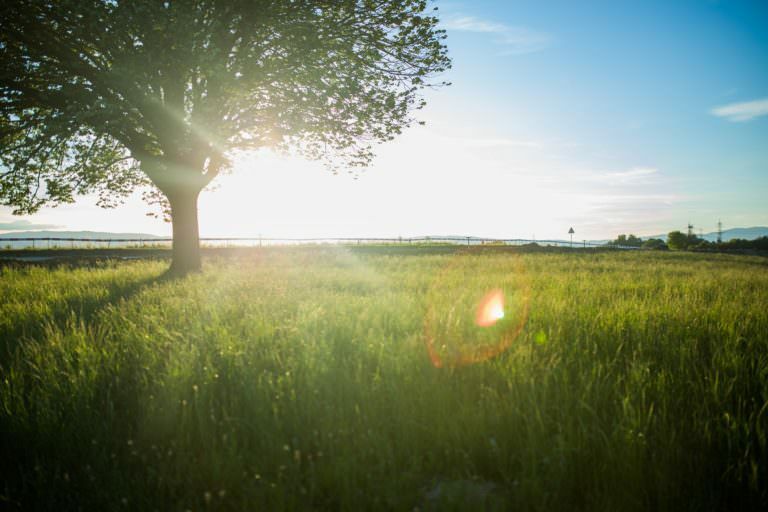 Transitions are activated by the Sun’s ultraviolet (UV) rays, and adjust their tint to be stronger or lighter depending on how bright your conditions are. Your everyday glasses can be ordered with Transitions lenses, which means no more switching between frames when you step outside. The shortcoming? Glass windshields in modern cars block UV light. To remedy this, Transitions now offers Transitions XTRActive lenses which are activated by both UV light and natural light. They will darken moderately while in the car and completely while outside in the sun. Choosing dedicated sunglasses does entail an extra frame to carry, but some prefer the different style options available with sunglass frames. 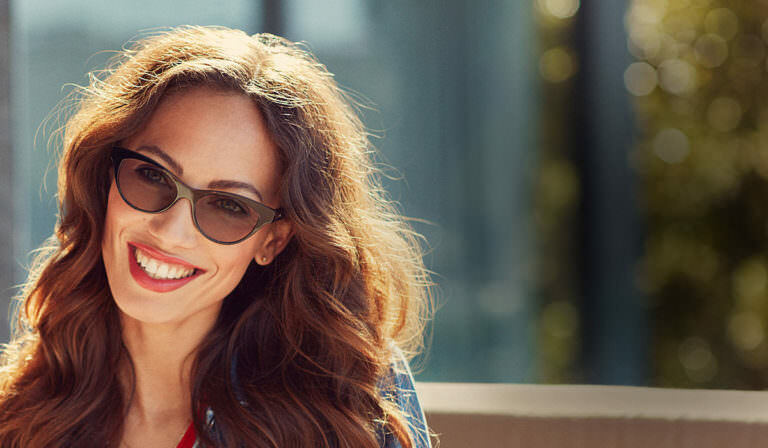 Of course, sunglasses can be made with your prescription — even with progressive lenses — which means you don’t have to compromise your vision for style. In the driver’s seat, sunglasses perform excellently with a dark tint and a large sun protection area. Sunglass lenses are also available with polarization to block glare from water and improve contrast, a great advantage while out on the lake and on the golf course. Which option is best? The answer isn’t the same for every wearer. Transitions are a great choice for those who value seamlessly travelling between inside and outside and don’t drive. 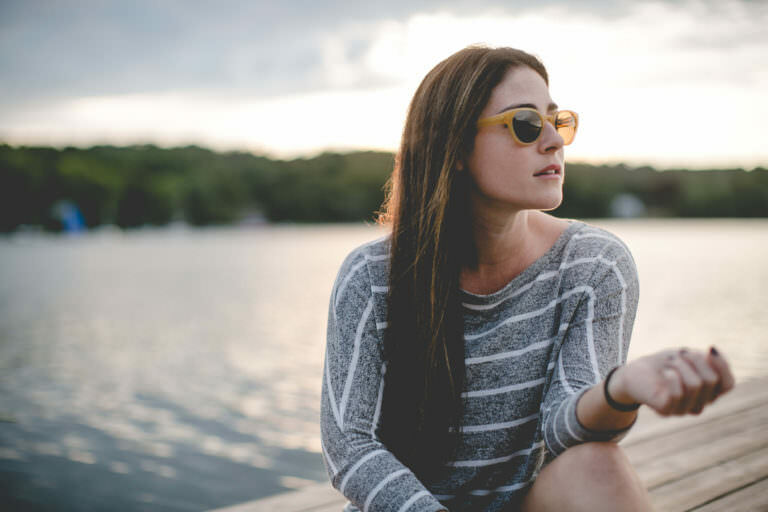 They react quickly to sunlight to offer you comfortable vision and UV protection. Occasional drivers might find Transitions XTRActive coating offers enough tint behind the windshield. However, if you drive frequently or are particularly light-sensitive, nothing can beat the stronger tint of a dedicated sunglass. Perhaps having both is the ultimate solution. 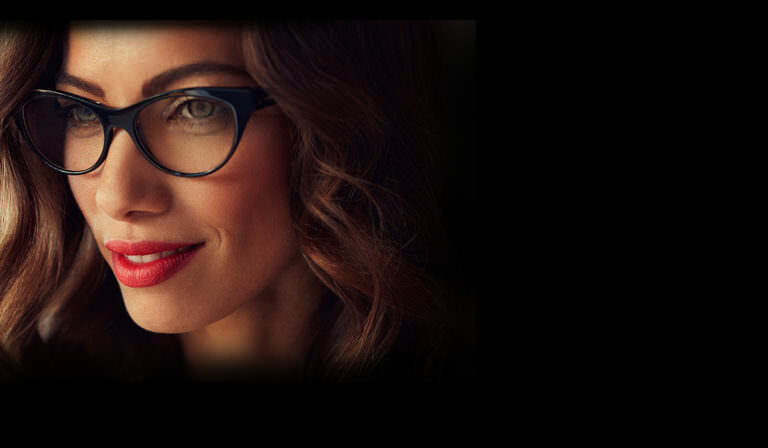 A wide selection of frames for either option is available at Klein Optical. Drop by or get in touch to find out more.